Three-link bracelet strap, 163mm (6.9"L). 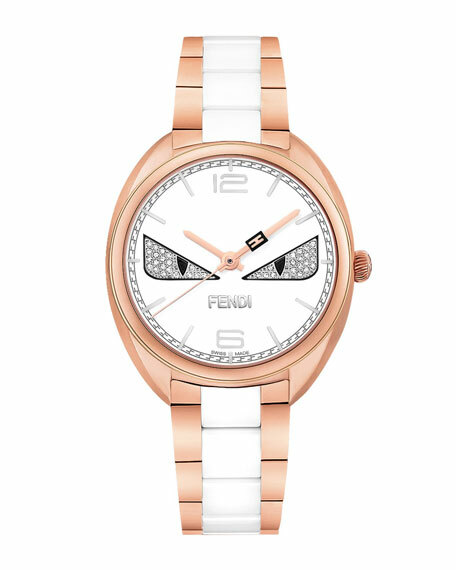 Bug face dial with pavé diamond eyes. Arabic numeral and check hour markers. For in-store inquiries, use sku #1711719.